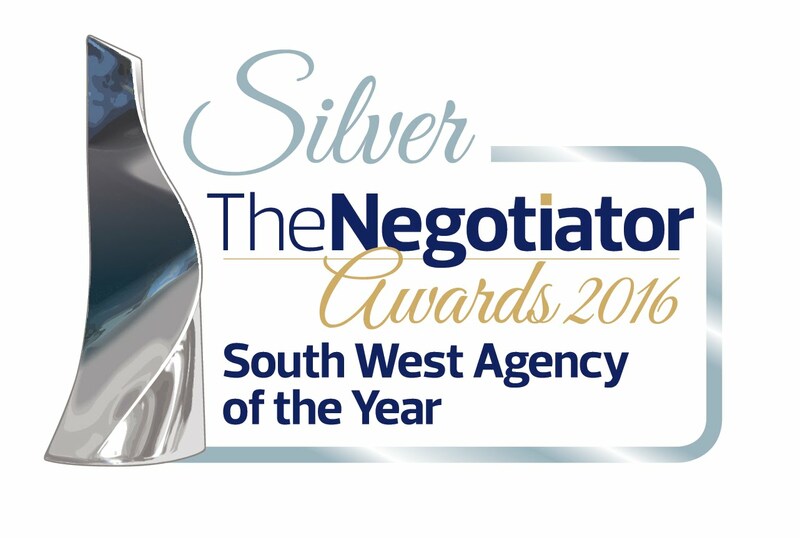 From the initial meeting and free valuation of our house to the completion of our sale and purchase of our new home we knew that the Kingskerswell office of Williams Hedge was at a much higher standard than the other estate agents in and around Torbay. This substantial and detached four bedroomed house is situated in the popular lower preston area within the Oldway Primary school catchment area and within half a mile of an excellent range of shops and facilities at Preston, easy access to Preston beach and within one mile of Paignton town centre which offers a fine and varied range of shopping facilities and amenities. Features of the accommodation which does require some improvement/modernisation includes a double glazed entrance porch with main hallway having staircase leading to the first floor and doors to principal reception rooms which include a large double aspect lounge, separate dining room and a fitted kitchen/breakfast room with door to the rear garden and cloakroom/w.c. Whilst on the first floor there are four bedrooms plus bathroom/w.c and a separate w.c. Outside there is driveway parking leading to the semi-detached garage and small lawned front garden with large landscaped garden to the rear featuring near level lawn sections and enjoying some fine views over Preston and out to sea. An internal inspection of this gas centrally heated and part double glazed property is recommended to fully appreciate both the size and the potential of the accommodation on offer. The property stands approx. 1.5 miles from Paignton town centre and 1.2 miles from the amenities at Preston. A Well Presented First Floor Apartment in a popular location | Communal Entrance Hallway | Private Reception Hall | Lounge/Dining Room | Fitted Kitchen/Breakfast Room | 2 Double Bedrooms | Bathroom/W.C | Double Glazing | Night Storage Heating | Allocated Parking | Communal Gardens | Ideal First Home or Investment Purchase | No Chain | Viewing Recommended. This well presented two double bedroomed first floor apartment occupies a residential position within a popular development on the outskirts of Paignton with excellent ring road access for commuting to Torquay, Newton Abbot, Totnes and further afield. Features of the accommodation include a spacious reception hallway, good sized lounge/dining room, fitted kitchen/breakfast room with built-in hob and oven. 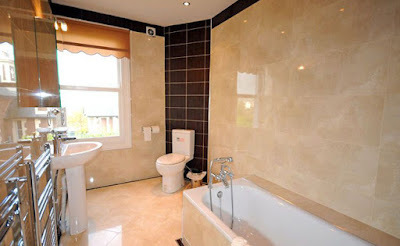 There are two double bedrooms and a well fitted bathroom/W.C. Outside there is allocated parking plus communal garden area to the rear. An internal inspection of this double glazed and electrically heated property is recommended to appreciate the accommodation on offer which would be ideal for first time buyer or investment purchase. Located on the fringe of the very picturesque Cockington this beautifully presented property offers spacious and versatile accommodation comprising entrance hall, lounge, downstairs WC, four double bedrooms with sea views, two en-suites, recently-fitted bathroom and recently-fitted kitchen/diner. Villa Garda Cottage is a wing of a Victorian villa and has retained many stunning features with high ceilings and feature windows. Externally is a level garden and two allocated parking spaces. 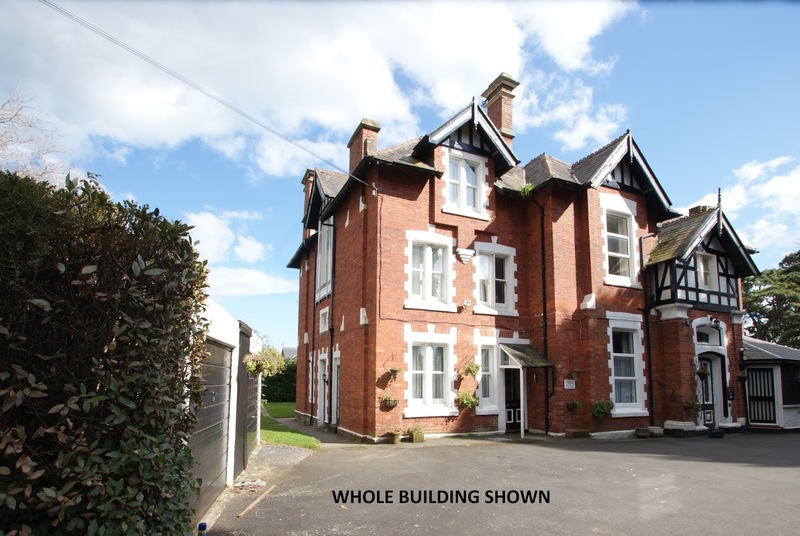 The property is conveniently located for access to local shops and public transport and is only a short walk from Torquay seafront, promenade and train station. 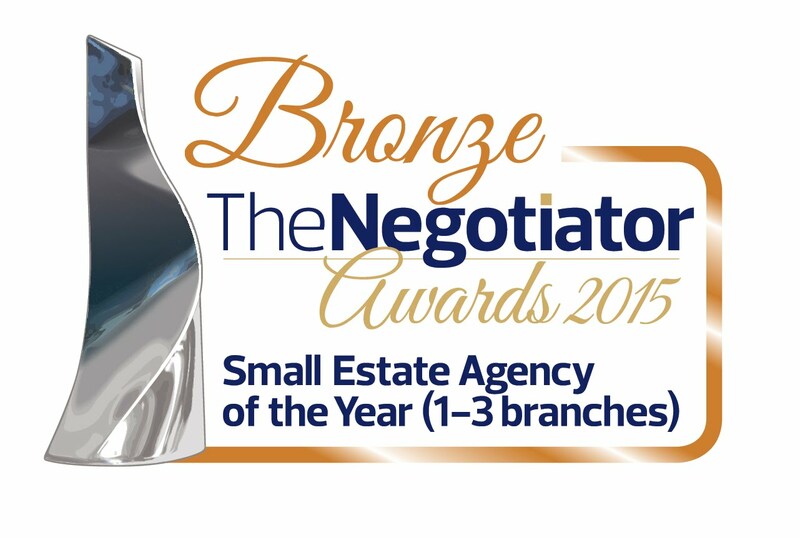 The Williams Hedge team got us onto the market really quickly when we needed to move for family reasons. Always friendly and always willing to help when we needed them, the team were really helpful, always on the end of the phone and helped us move with little stress. Substantial & Conveniently Situated Semi-Detached House with ¾ Bedrooms | Entrance Hall | Stylish & Inviting Ground Floor Open Plan Accommodation | Open Plan Lounge/Dining Room/Kitchen | Utility Room | Ground Floor Bedroom 4/Study | Ground Floor W.C | Landing | 3 Double Bedrooms (master en-suite shower room) | Family Shower Room | Gas Central Heating | Combi Boiler | Double Glazing | Light, Bright & Airy Accommodation | Car Port | Rear Courtyard with good degree of privacy | Workshop | Convenient Level Location | Tucked away secluded location. Delightful semi-detached property situated a few minutes level walk from the town centre. Surprising and deceptive, stylish and inviting accommodation which needs internal viewing to be fully appreciated. The ground floor accommodation has an entrance hall, open plan lounge/dining room with open plan kitchen off and double doors, from the Lounge, leading to the attractive courtyard, ground floor utility room, study/bedroom 4 and cloakroom/W.C. On the first floor there are three generous bedrooms, master bedroom en-suite shower and further family shower room. The property is low maintenance and ideal for any purchaser looking for accommodation within minutes of the town centre, being level and accessible to all amenities. A fine opportunity to acquire a two bedroomed first floor floor flat in a prime location with excellent sea views over Paignton sea front, pier and the coastline of Torquay. The property is located in a sought after residential location close to Roundham gardens and around a few minutes walk from the picturesque cliff walk leading down to Goodrington Beach and only a few hundred yards from Paignton harbour leading onto the sea front and the town centre. The flat forms the first floor of this detached conversion and offers generous open plan accommodation. Upon entrance there is a generous sun lounge which leads to the main Open Plan Accommodation which measure over 30' in length affording fine sea views from the light, bright accommodation. 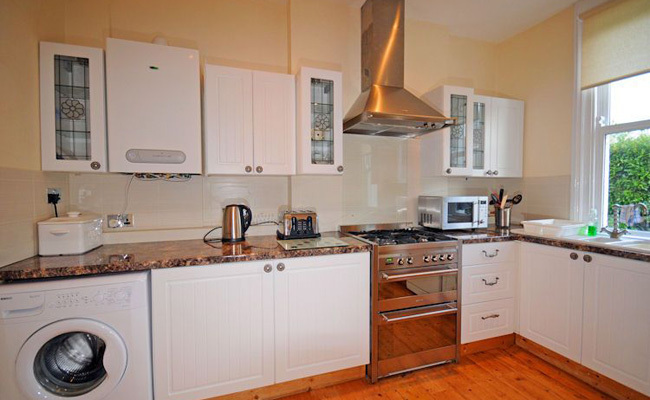 The property has been recently updated with modern combi-boiler, gas central heating and neutral décor throughout. Externally there is a parking bay, large garage and a small garden area. The flat would make an ideal home for the full time resident owner looking for coastal views or it would make an ideal second home/holiday home with lock-up garage facilities. A light, bright, well-presented property enjoying an elevated position with an open outlook across the surrounding area and countryside. The property has been well-maintained by the current owners to provide comfortable living and is also complimented throughout with uPVC double glazed windows and doors and gas central heating. 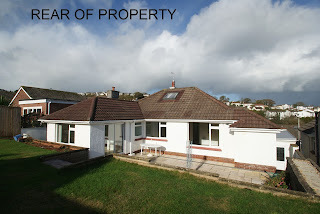 The accommodation briefly comprises entrance hall, sitting room opening onto a balcony which enjoys an open outlook across the surrounding area and towards Dartmoor, kitchen/breakfast room, three bedrooms, conservatory, bathroom/WC and separate WC. Outside are gardens to the front and rear, with the rear garden enjoying a good degree of seclusion, driveway and integral garage. An internal inspection is highly recommended in order to appreciate the accommodation on offer. 'We would like to say how pleased we were with Williams Hedge from our first viewing of the property through to completion and were particularly grateful to Suzanne who, throughout the whole process, was very proactive and it is true to say that it was as a result of her efforts that we were able to move in as soon as we did. All in all, we were very impressed with Williams Hedge and would have no hesitation in recommending you to any prospective buyers or sellers. "We just wanted to say thank you to you and all your team for everything in the selling of our house and the buying of our new house. We found everybody to be professional, helpful, and polite and the service was outstanding. We really appreciated everything you have done and thank you for the pot plant we received when we moved into our new house. 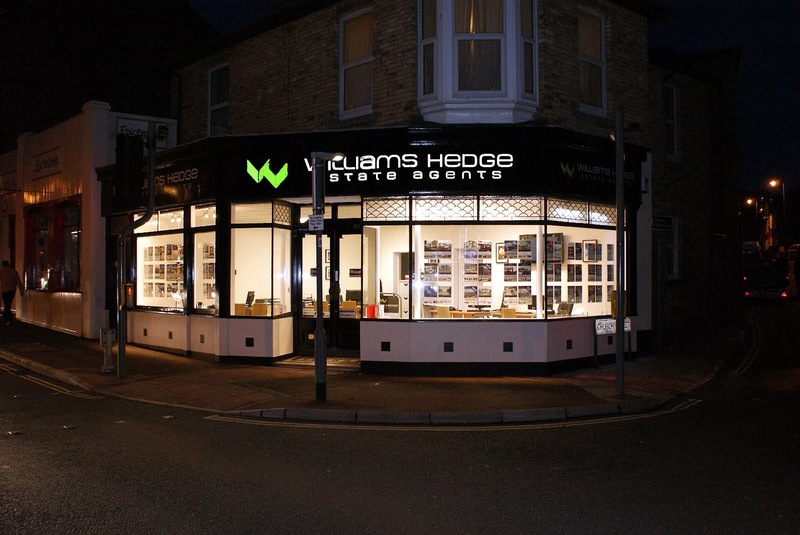 We wouldn’t hesitate in recommending Williams Hedge to anyone." Surprising and deceptive terraced bungalow in sought after Cherry Brook area close to local amenities and shops. The bungalow has a driveway and double garage at road level with external steps leading up to the front door. The internal accommodation has a generous lounge, kitchen/breakfast room, inner hallway and two double bedrooms. The property requires some updating, décor and kitchen but has a modern shower room, gas central heating and double glazing. To the rear there is a pleasant enclosed south facing garden. 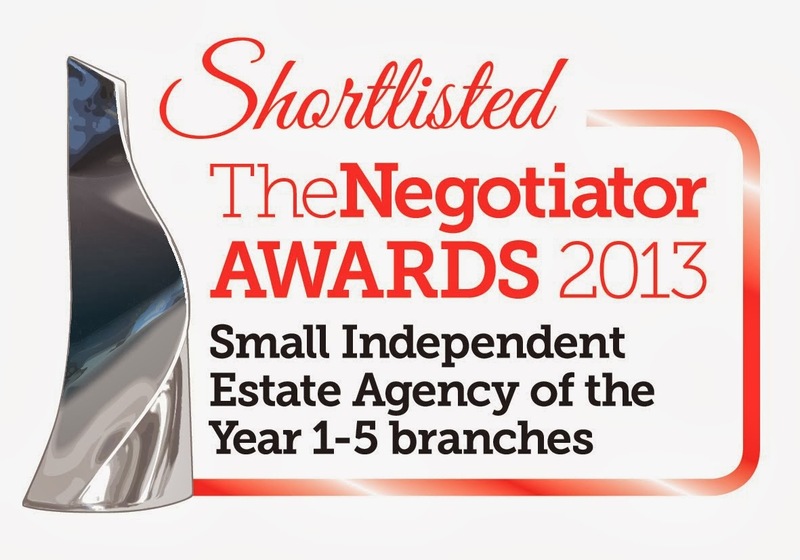 Internal viewing is recommend to fully appreciate the size of the accommodation on offer. A well presented two bedroomed Semi-Detached Bungalow situated at the head of the cul-de-sac comprising of brick and part rendered elevations under a tiled roof with gardens to the front, side and rear. Internal accommodation comprises of entrance hall, lounge with countryside views, two double bedrooms, modern fitted kitchen, and modern shower room. The property benefits from gas central heating and double glazing. Externally off road parking to the front of the property leads to the garage which is located beneath the property. The gardens have a mixture of decked, lawned and gravelled gardens with low maintenance in mind. 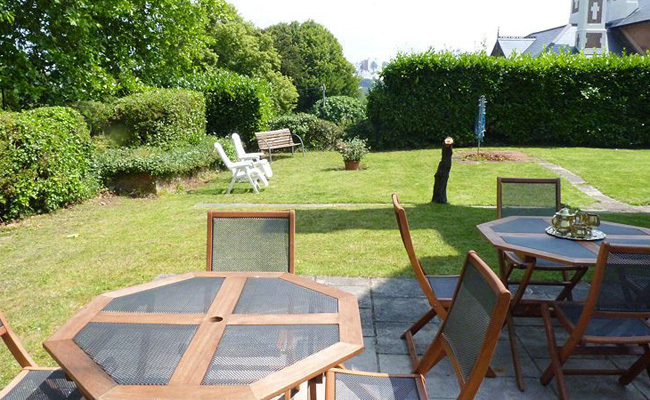 The property is located in a cul-de-sac position and enjoys excellent green field views to the front. Attractive new build home set in a desirable location offering generous accommodation arranged over two floors comprising entrance hall, downstairs WC, kitchen/diner, lounge, three double bedrooms (ground floor master bedroom with en-suite shower room) and family bathroom. Externally, the property benefits from front and rear gardens, hard standing providing off-road parking for several vehicles and a garage. Viewing highly recommended.